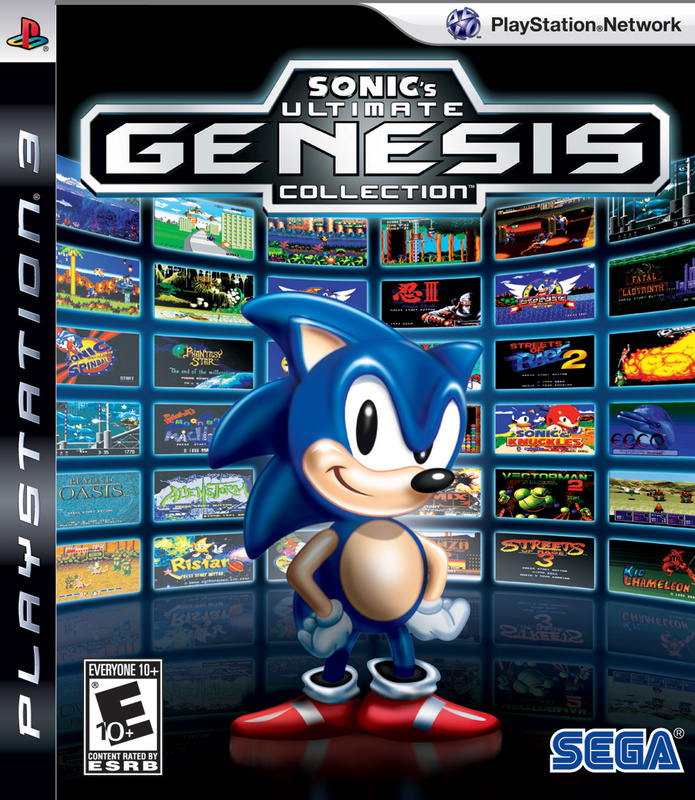 Take a trip back in time with over 40 titles from the SEGA Genesis era, including your Sonic The Hedgehog favorites. In classic single-player and multiplayer battles, you'll take down a huge variety of enemies, including Sonic's nemesis Dr. Eggman, shuriken-flinging ninjas, hordes of altered beasts and the world's greatest fighting champions. 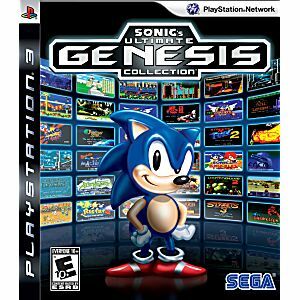 Players will trip back in time with favorites including Sonic the Hedgehog, Streets of Rage, Columns, Ecco the Dolphin and four titles from the Phantasy Star series, to name a few. Included in the collection are arcade favorites such as Congo Bongo, Altered Beast, Zaxxon and more. Friends can play the 2-Player classics together in select games from the same console at home. No complete list of 40 games.. Ultimate Indeed! And for the price, well let's just say that you won't find a better deal anywhere else!